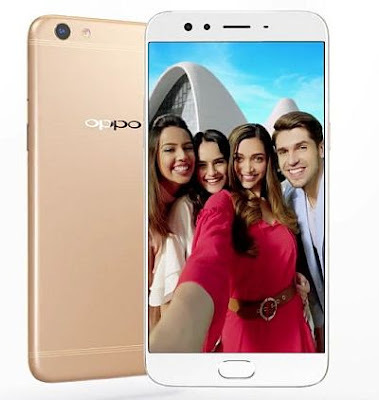 Oppo has launched its latest smartphone F3 Plus in the F series in India. It is a selfie-focused smartphone as it comes with 16 MP front facing camera with an 8-MP secondary front camera with 120 degree wide-angle view. With the use of dual front camera, we can capture group selfies more effective. Also the phone has a 16 MP rear camera with Sony sensor and dual Phase-Detection-Auto-Focus (PDAF) technology. 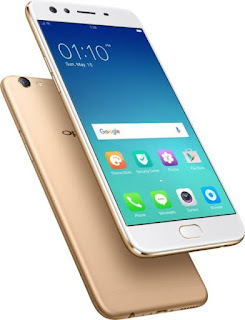 Oppo F3 Plus comes with 6-inch 1080p Full HD 2.5 curved glass display with Corning Gorilla glass 5 protection and powered by an Octa-Core Snapdragon 653 processor. The phone runs on Anrdroid 6 operating system and it has 4 GB of RAM with 64 GB of storage. It has the Flash Charge feature that will charge 2 hours of talk time within 5 minutes. Also It comes with Finger print Sensor on the Home button. The Oppo F3 Plus comes in two colors including Gold and Black and priced at Rs. 30990. The phone will be available from April 1st 2017 on offline and online stores in India. Pre-order for this phone has started on Amazon and Flipkart, so you can pre-order before the launch till March 31.